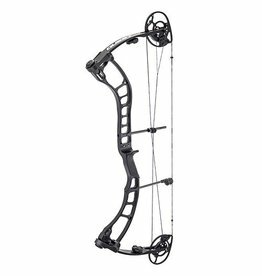 Built to be added to your list of things you count on without a second thought, the Forge Compound Bow Package from Quest by G5® delivers ready to shoot performance that's ready for every shot opportunity. Equipped with Quest's Designed to Hunt (D.T.H.) 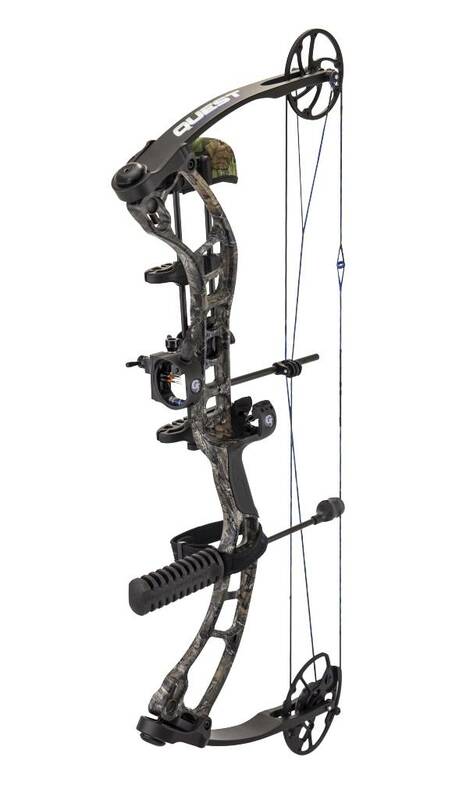 package, this steady bow comes equipped with a sight, quiver, containment rest, neoprene wrist sling, peep, and rubber stabilizer to get you shooting quickly. 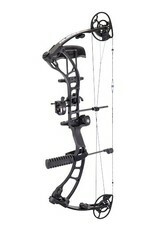 Trustworthy bow combines a rock solid Stabilite riser, easy fitting Fluid cam, and reliable, creep-free BCY 452X string. 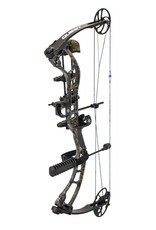 Built around Quest's Stabilite forged 6061 aluminum riser with pivoting limb pockets, this lightweight 3.9 lb. 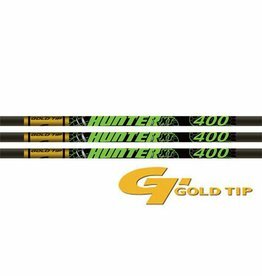 bow delivers high strength and accuracy on every shot. 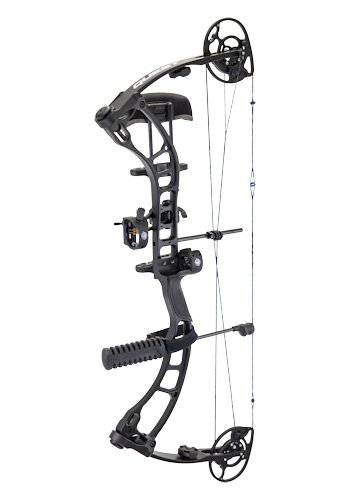 The Fluid Cam system delivers simple to operate performance, cranking out arrow speeds up to 315 fps with single module draw length adjustment (25.5"-30" in 1/2" increments). 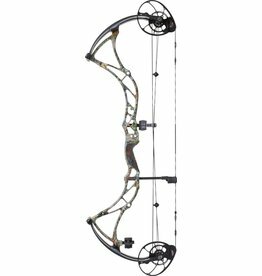 Bow also features an adjustable string suppression system and roller slide to reduce noisy string vibration and performance robbing drag. Durable, weather resistant Durafuse finish. Axle-to-axle: 32". 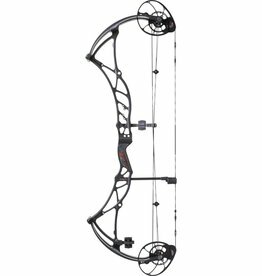 Draw weight range: 40-70 lbs. Brace height: 7". 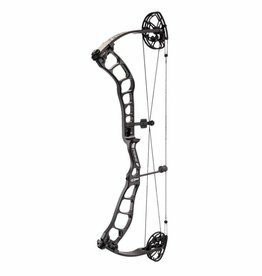 Wide draw weight adjustment - 40-70 lbs.